The Luray Triathlons will be offering a $5,000 total cash prize purse this year for athletes racing in the Luray International or Sprint Triathlons on August 20 and 21 (respectively). OPEN and ELITE Division athletes who race in both the International and Sprint are eligible for both prize purses. OPEN and ELITE Division athletes are not eligible for age group awards. 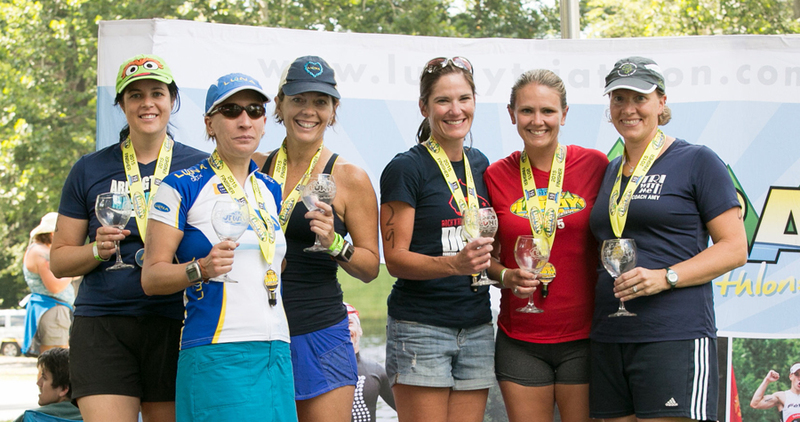 “Luray Triathlon is one of the only races in the Mid-Atlantic that offers prize money to amateur athletes. We appreciate the talent and training that our top amateurs bring to the Luray races so we want to be able to recognize them,” said Ken Racine, Luray Triathlon Race Director.